An introvert to me is someone who may appear to be shy to others, but really they just enjoy being quiet and are happy to sit back and not be the centre of attention. If you know me IRL, you'd know I am introverted. I think that might come across differently online because I am also confident. 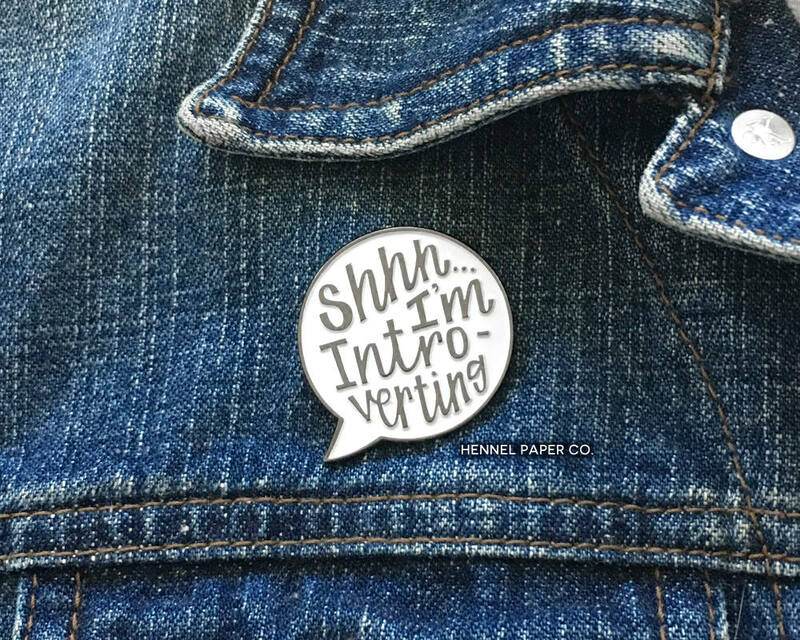 Sometimes being introvert can be seen as a negative trait, so I'm here with a list of reasons why we are just as amazing as extroverts. - We're really good listeners. - We're not open with many people and probably very picky with our friends so you better feel special if we show you the real us. - We're observant, which usually makes us very good at reading people (stay away if you're a big liar lol). - We also self reflect and learn from our mistakes. - We're not super clingy or high maintenance in relationships. We genuinely just love your company. - We're very independent because we're happy to get things done on our own. - We don't spend our time with anyone and everyone which makes us loyal to those we choose to be with. - We know who we are, what we like, what we don't like, our values and where want to be in life. We are oozing in self-confidence. - We enjoy our own company. It's very rare we feel bored or alone because we can always find something to do. Of course, extroverts are amazing too. In fact, most of my friends are the complete opposite to me and I love it! But this is a shoutout to all my powerful, quiet people out there. If anyone ever tries to make you feel bad for being an introvert - remember this!